The growing reliance on transport over the course of the past century, with its direct impact on national economies, has created the need for a growing number of reliable petrol and service stations. 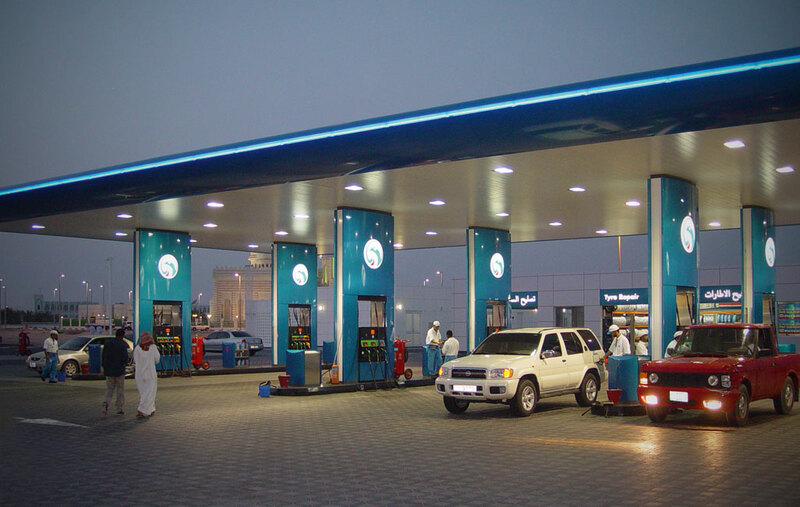 In 2000, the Abu Dhabi National Oil Company (ADNOC), one of the largest petroleum companies in the Gulf, set about establishing a nationwide network of petrol and service stations, thereby representing a first for the region. 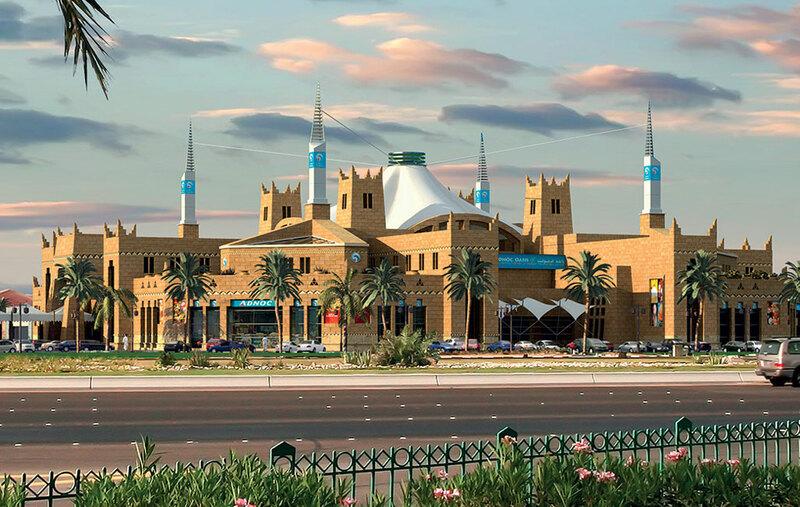 Recognising the importance and influence that a fully serviced road infrastructure would have on the country’s future, ADNOC Distribution enlisted the services of Diar Consult as designers, project managers and contract administrators. 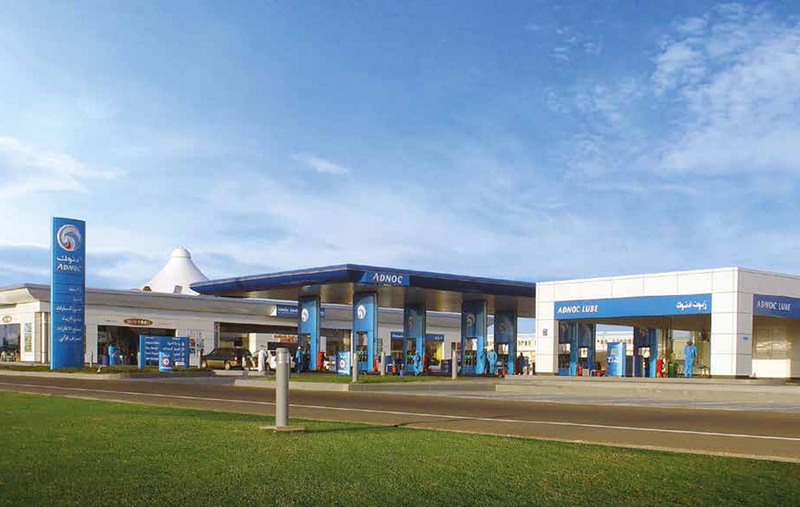 Throughout the period of 2000 to 2008, Diar Consult delivered 55 new image petrol and service stations for ADNOC, incorporating an improved corporate identity and developing a range of variants suitable for every location from small local petrol stations to motorway mega service and rest stations. 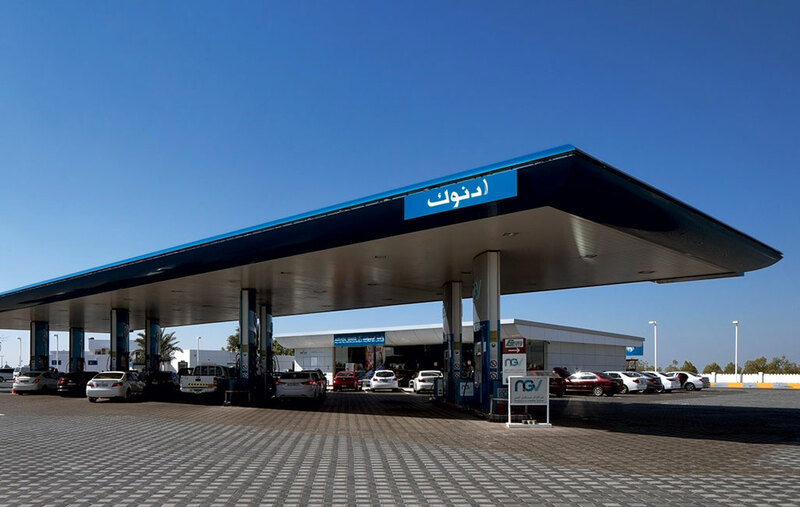 The integration of convenience stores, food and beverage outlets, oil and tyre change facilities and car washes represented a breakthrough in the region in terms of catering to the evolving needs of residents. 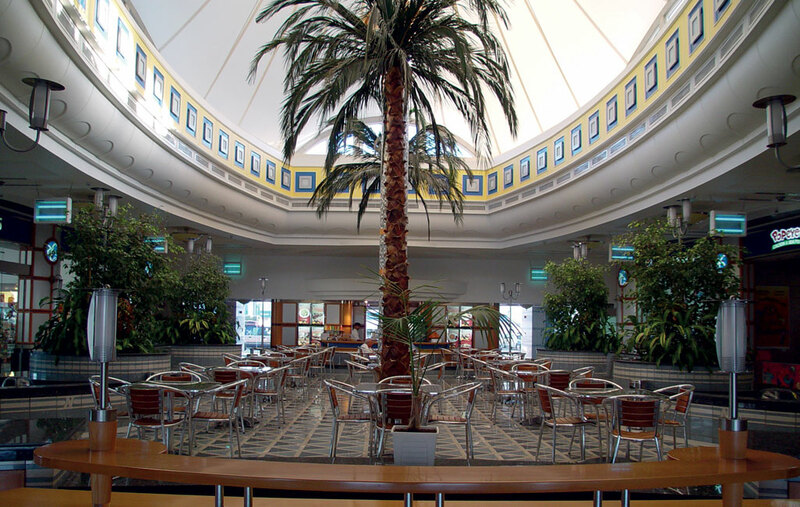 These new service stations not only responded to the demands of modern motoring, but embodied the necessities to become the new heart of small communities, and were a catalyst for further growth and development in the country.